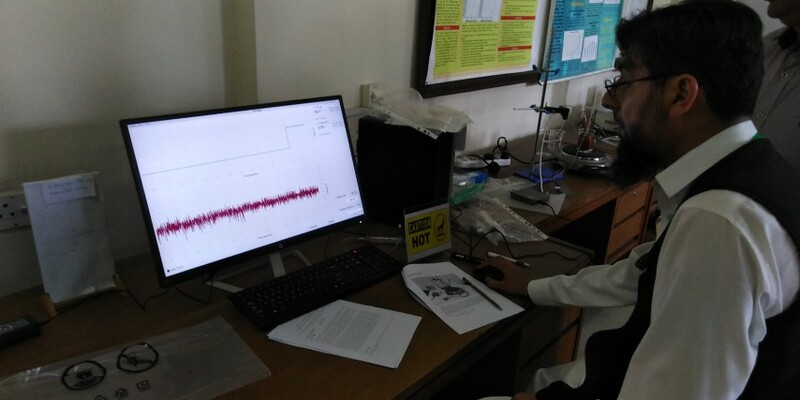 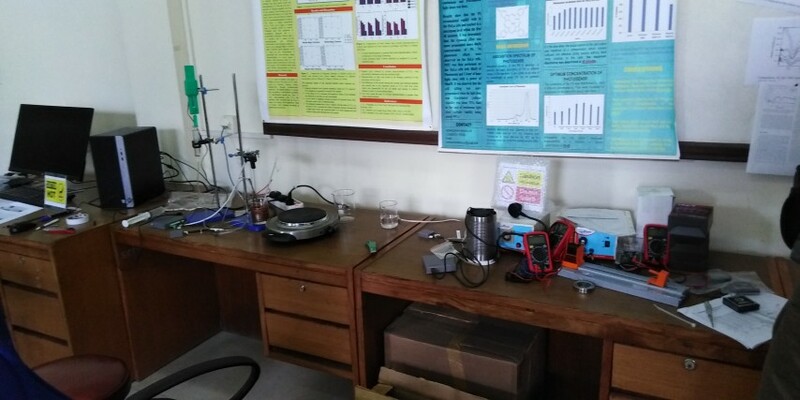 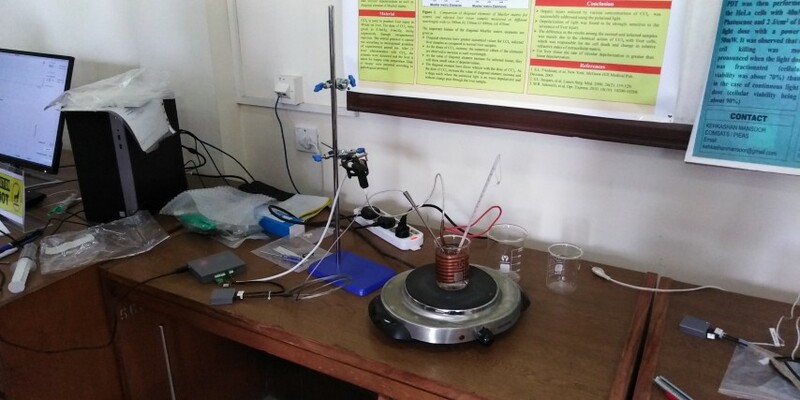 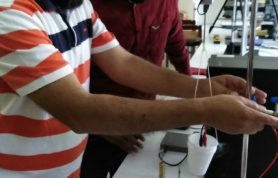 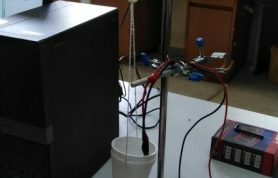 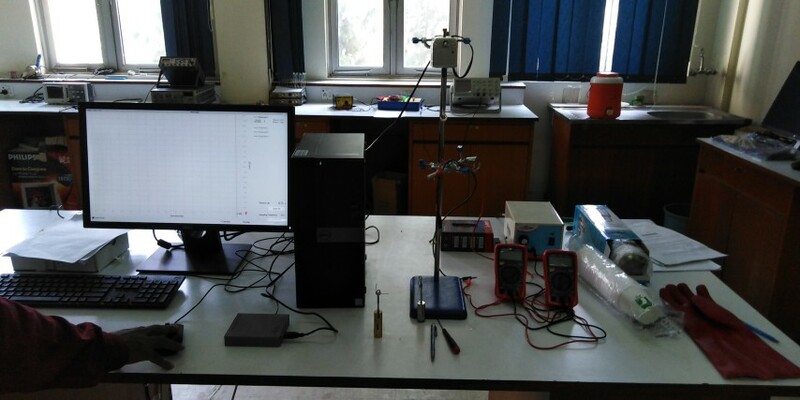 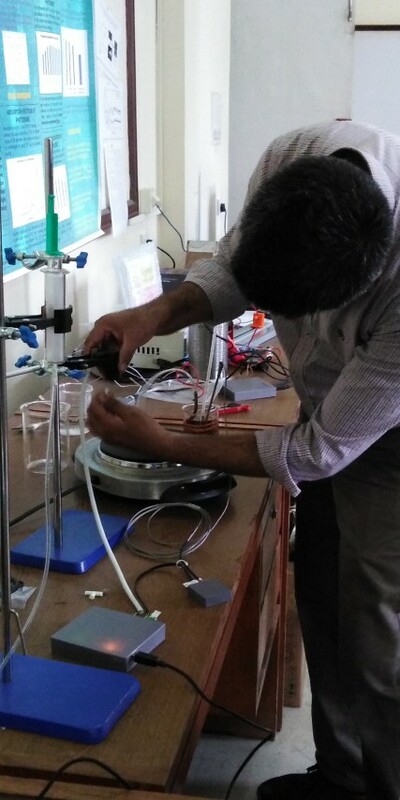 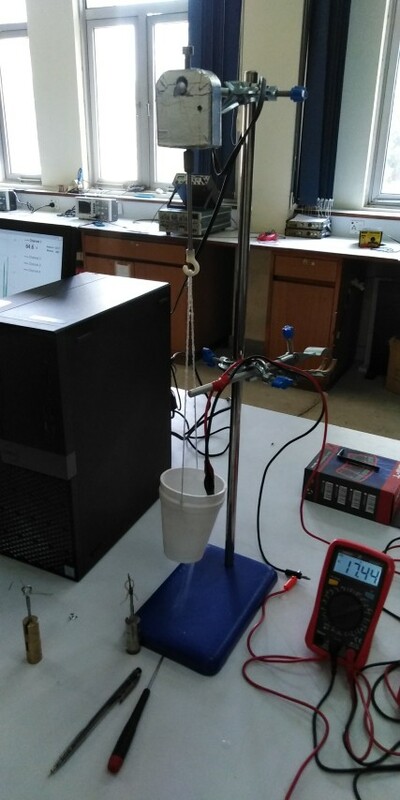 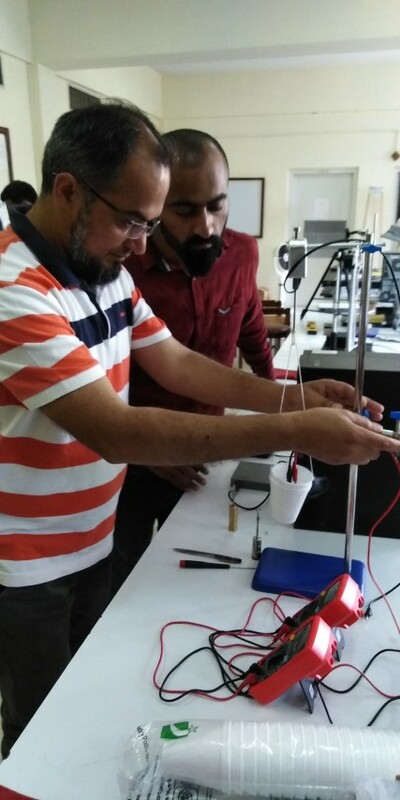 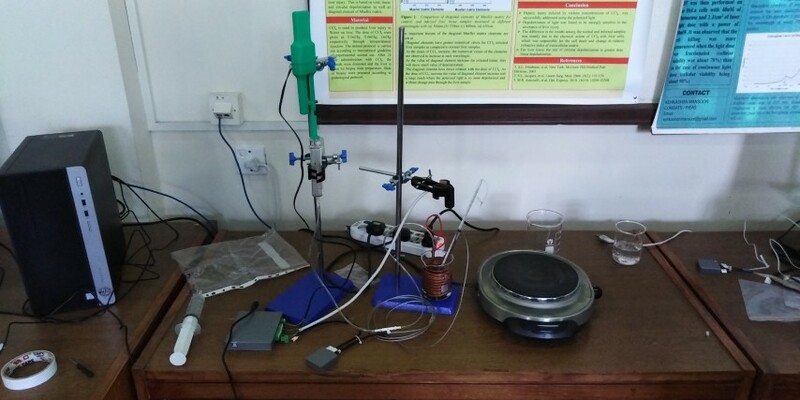 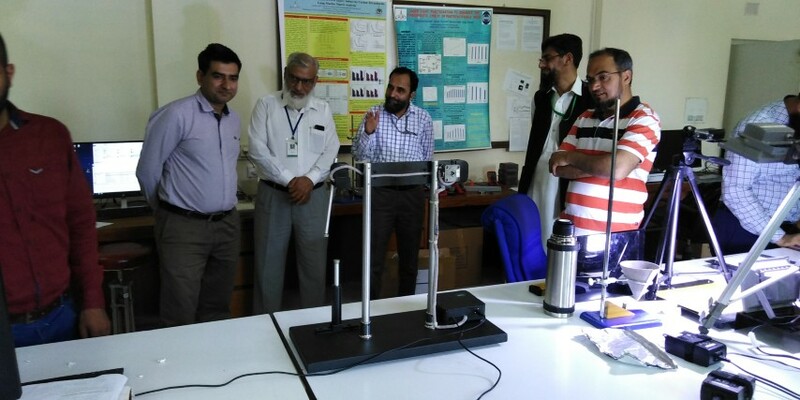 The third and final phase of the technology transfer project with the Pakistan Institute of Engineering and Applied Sciences (PIEAS) concluded with a transfer of final two experimental setups. 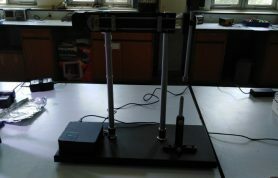 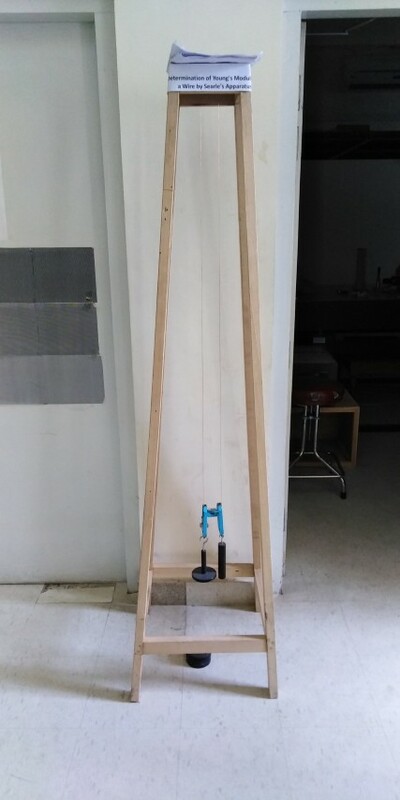 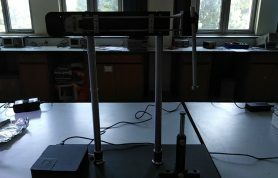 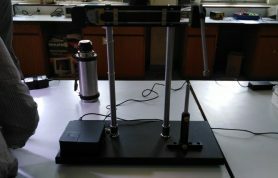 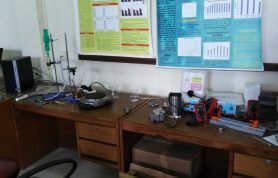 One apparatus finds the strength of the earth’s magnetic field using a compass needle and the other is a combination of verifying gas laws and thermodynamics of a heat engine using a glass syringe. 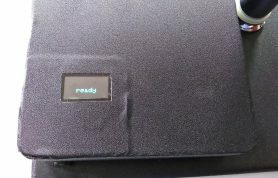 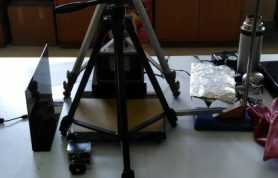 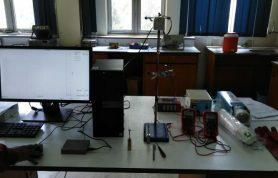 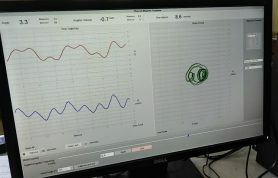 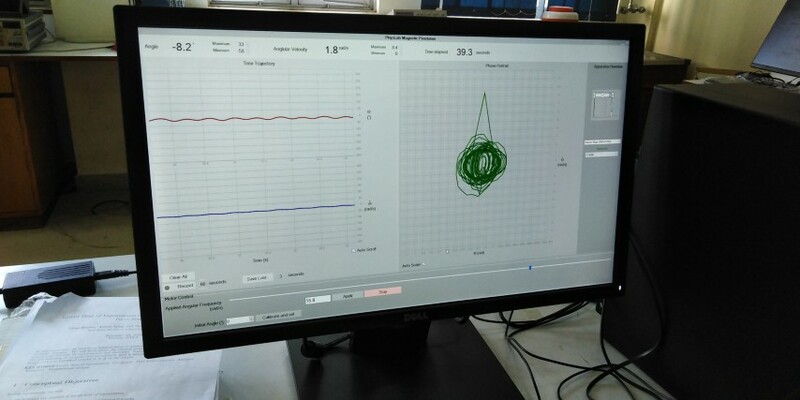 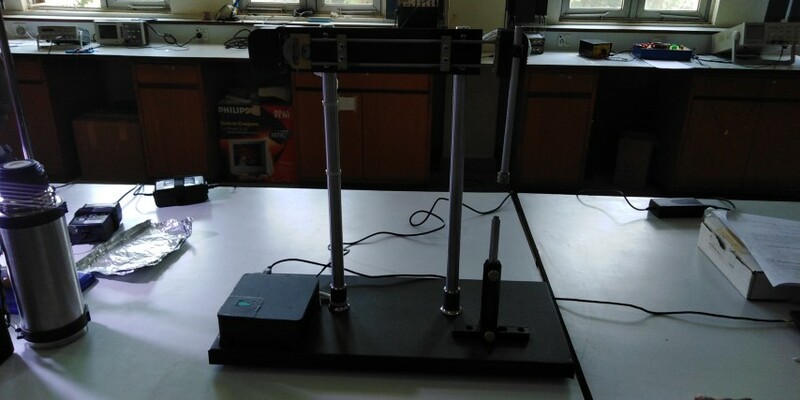 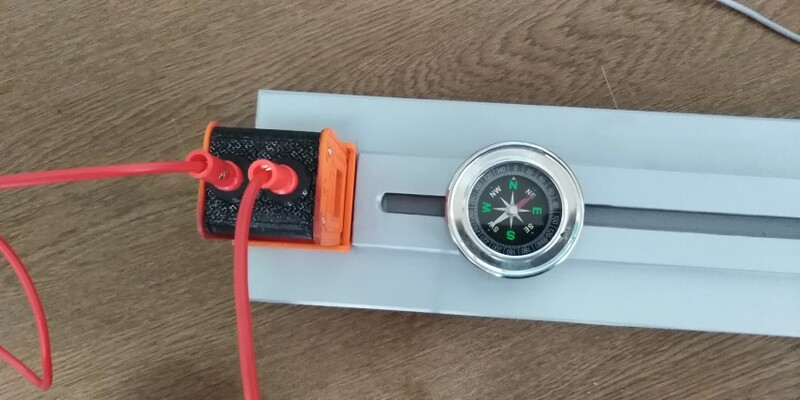 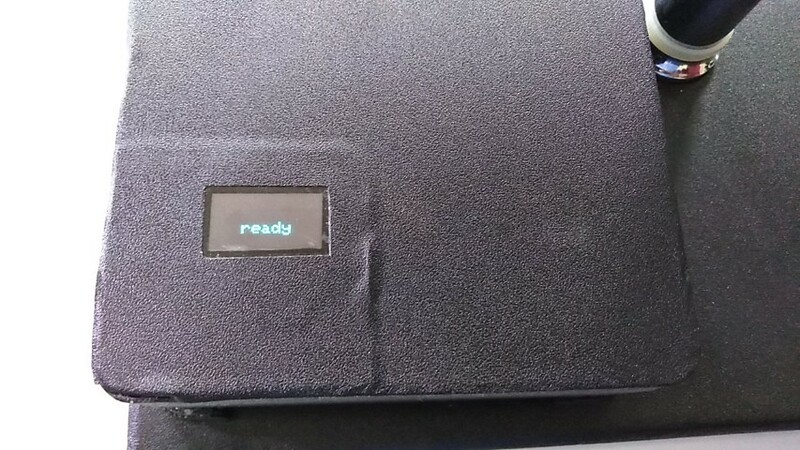 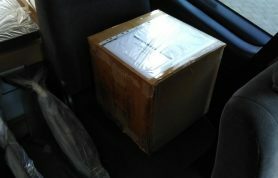 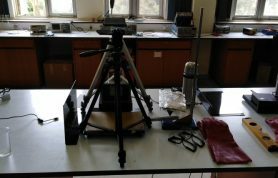 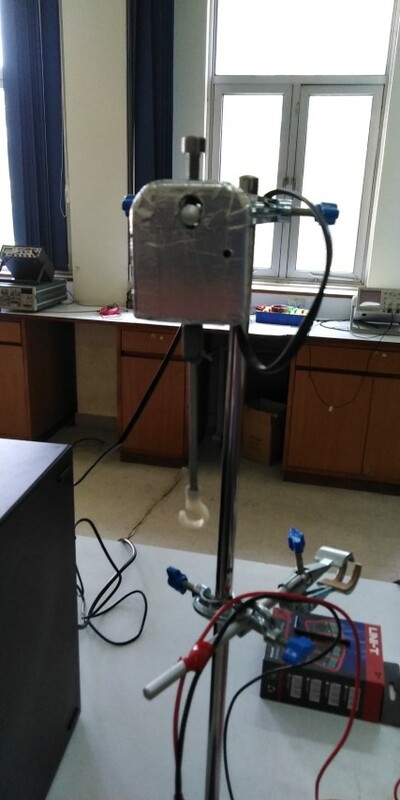 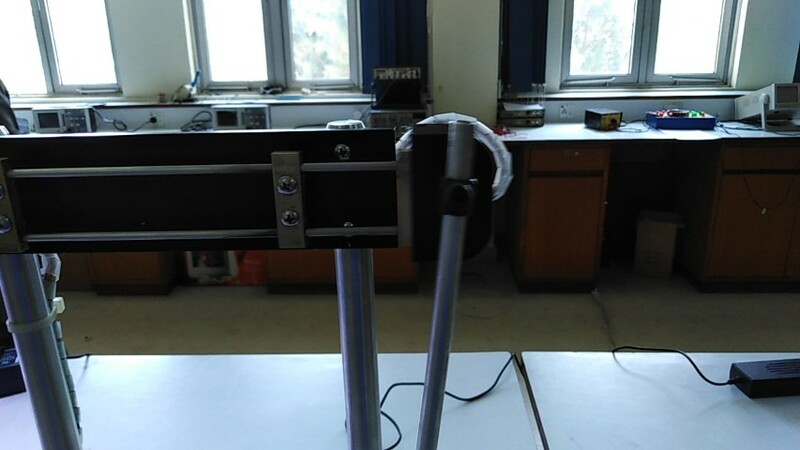 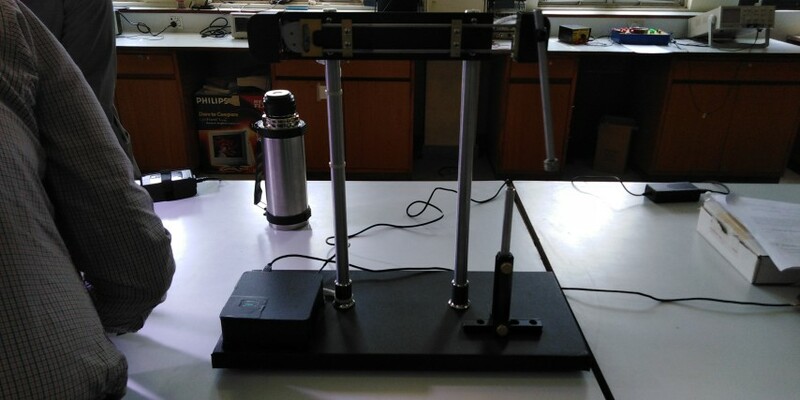 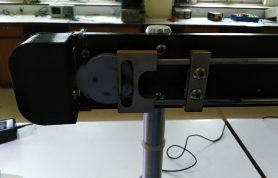 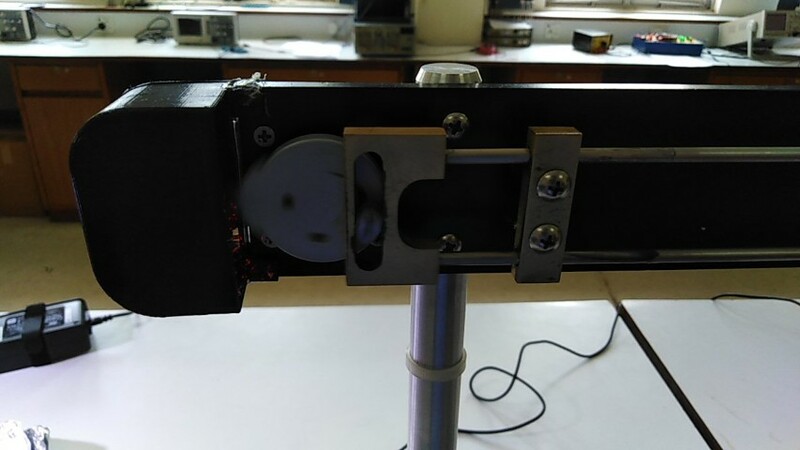 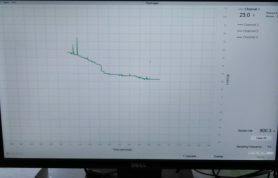 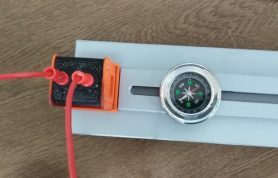 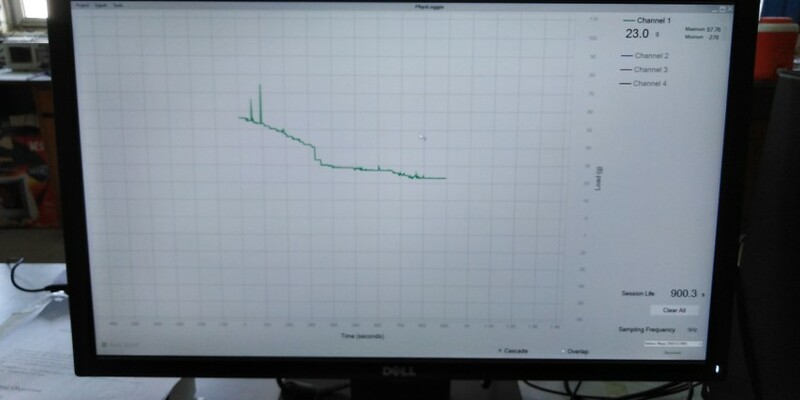 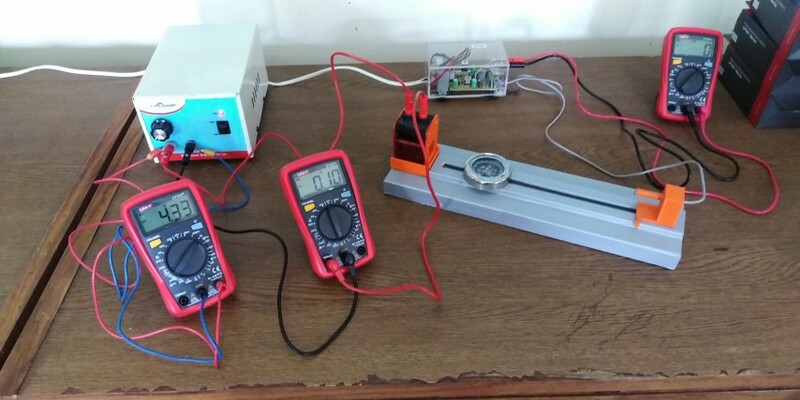 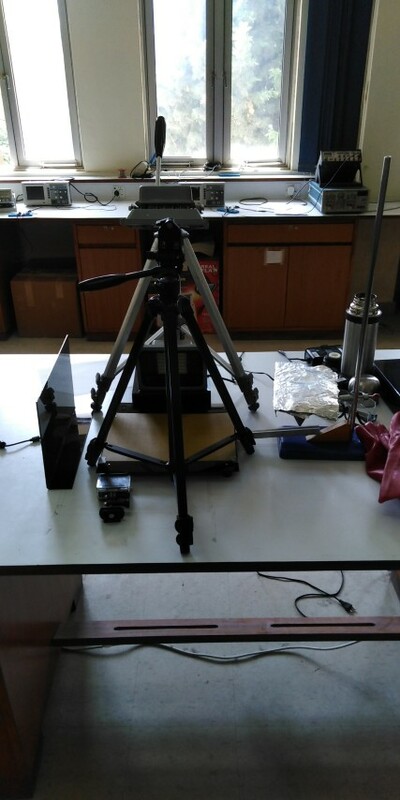 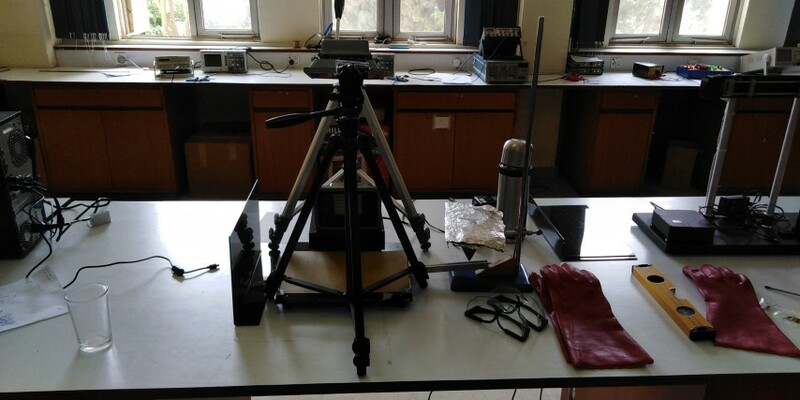 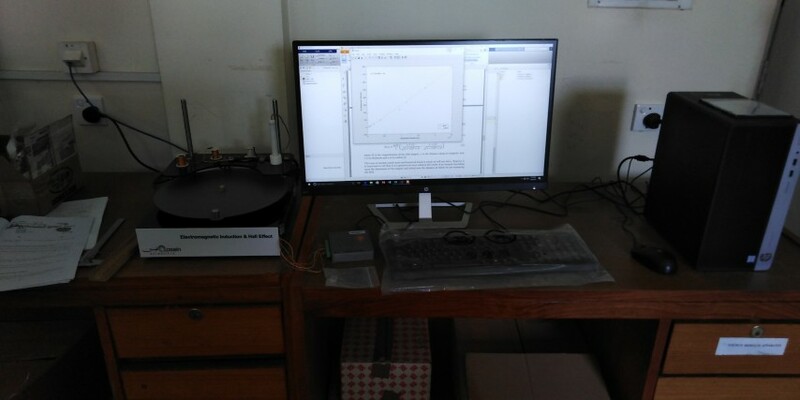 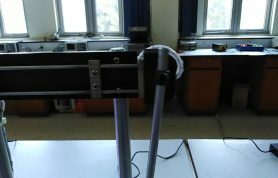 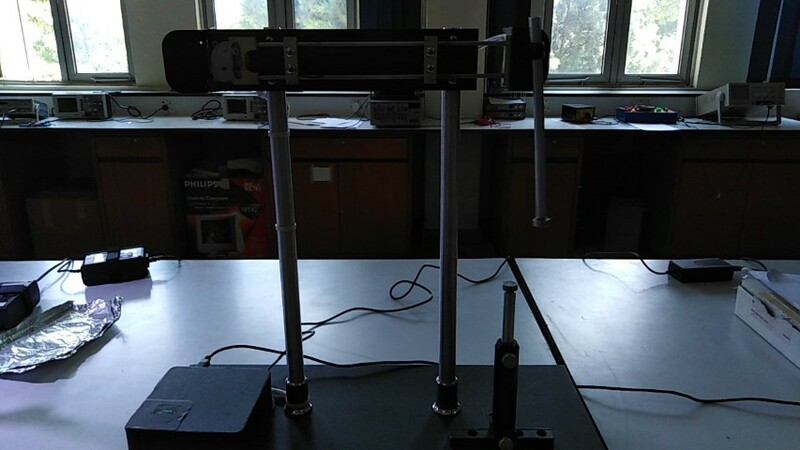 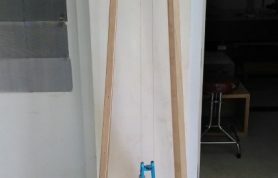 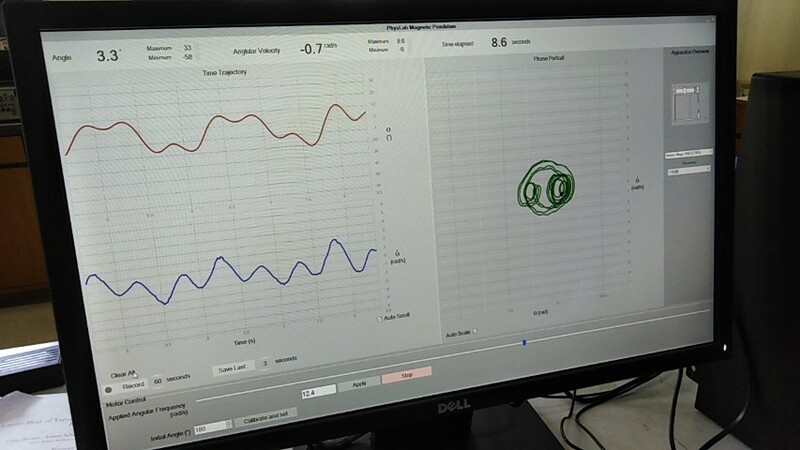 The later has been upgraded with the integration of a low-cost 3D printed position sensor that houses an optical sensor fabricated in-house and with a resolution of up to 0.1 mm attached to the Physlogger, the low-cost data acquisition device built under the flagship of Qosain Scientific. 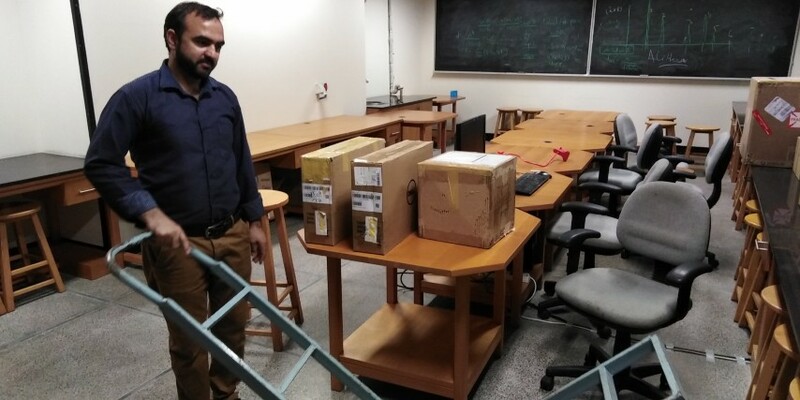 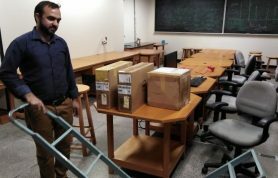 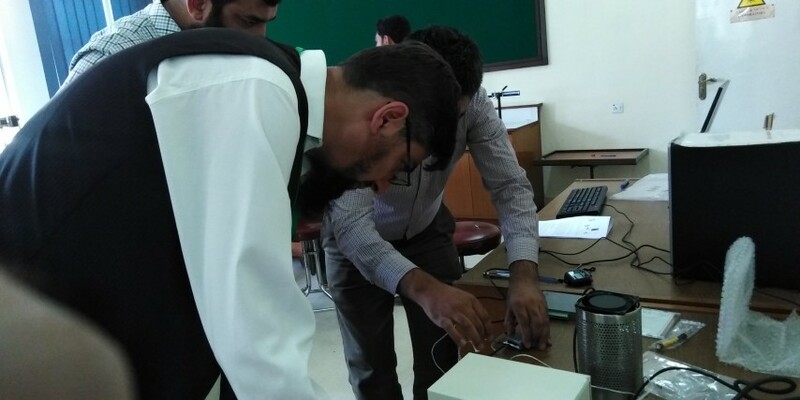 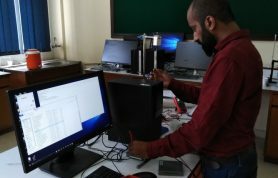 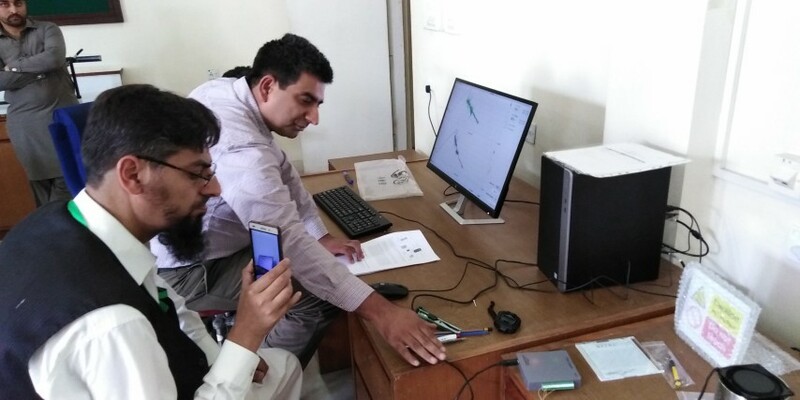 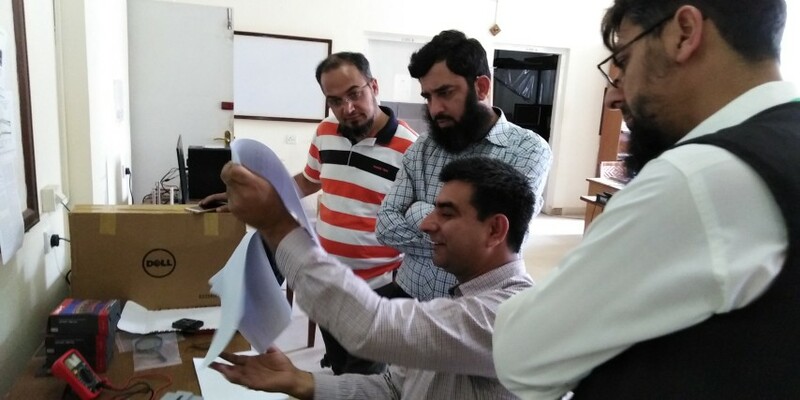 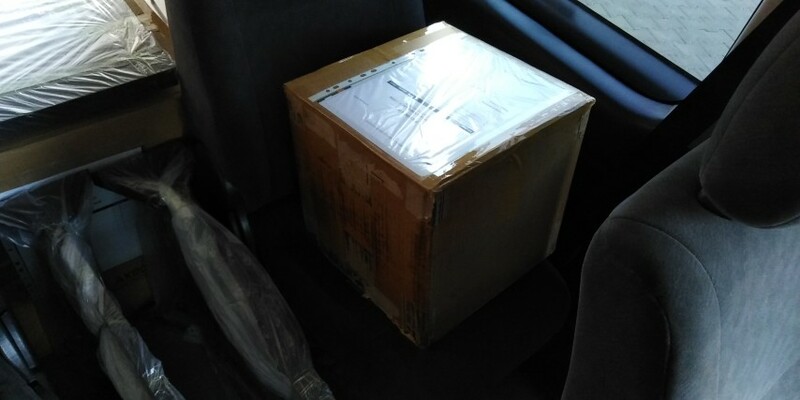 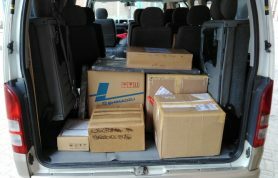 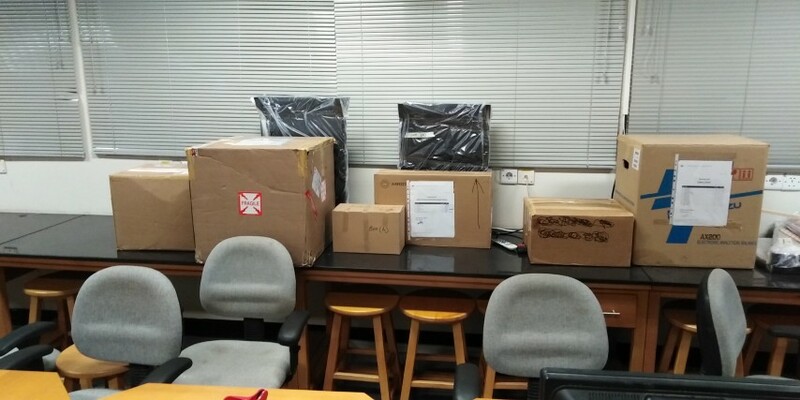 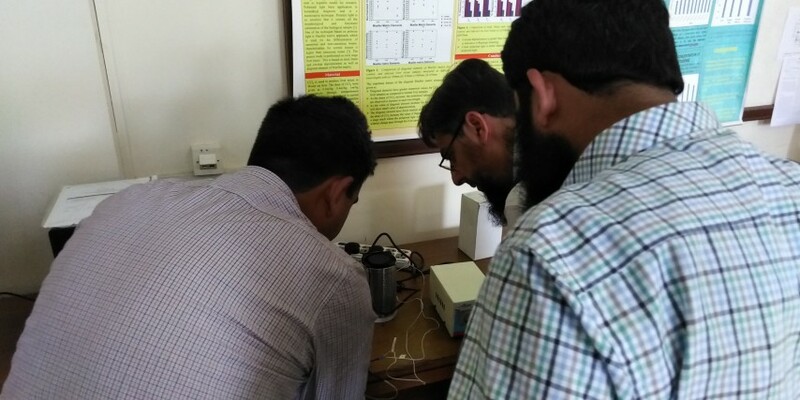 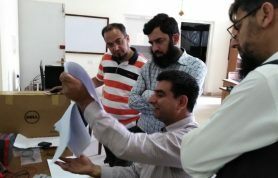 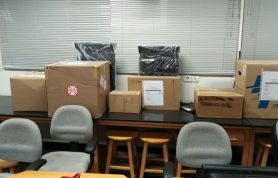 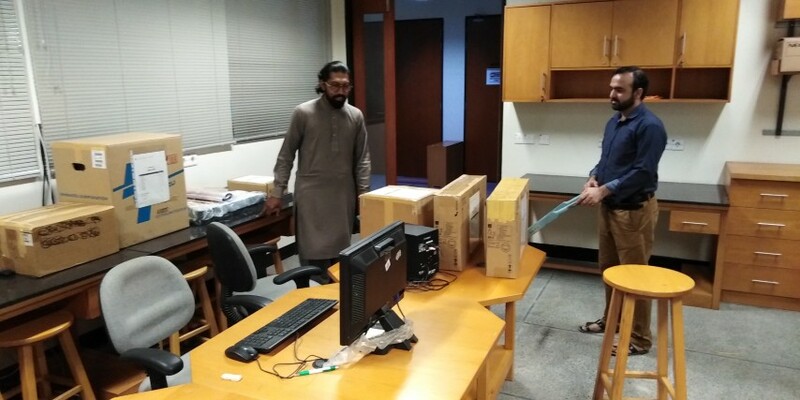 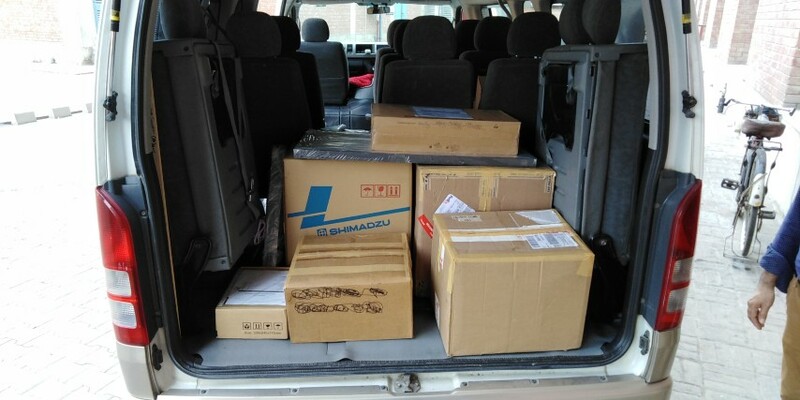 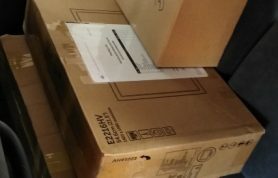 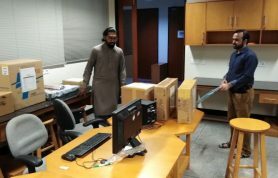 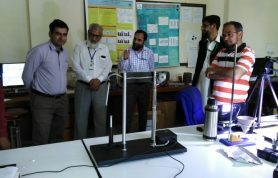 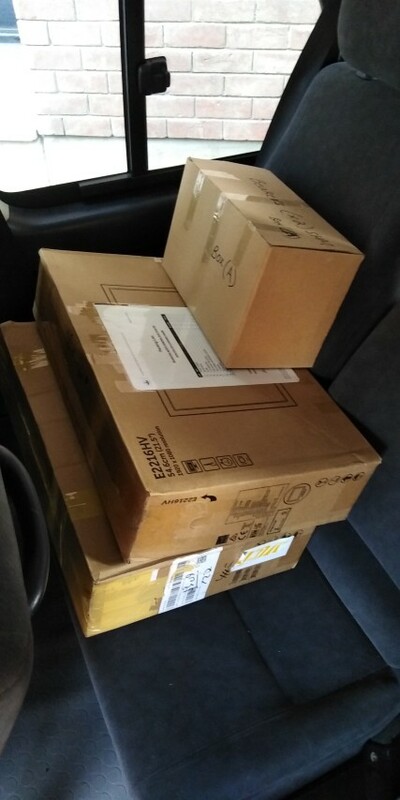 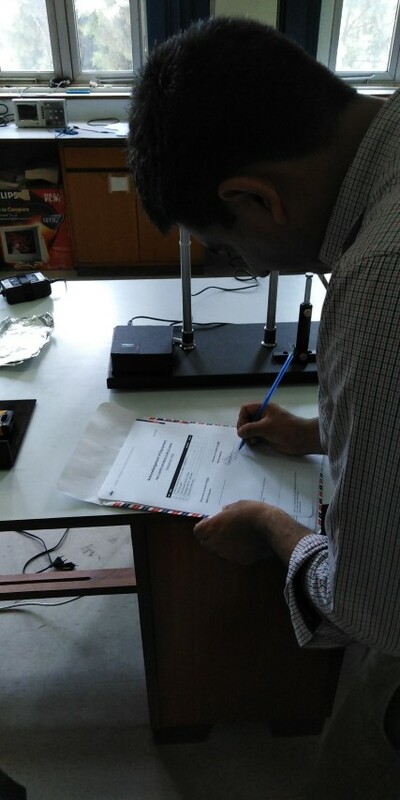 The equipment was delivered to the esteemed institute by the Physlab team led by Dr. Sabieh Anwar (Associate Professor and PI) accompanied by Muhammad Umar Hassan (Senior Development Engineer) and Azeem Iqbal (Lab Instructor). 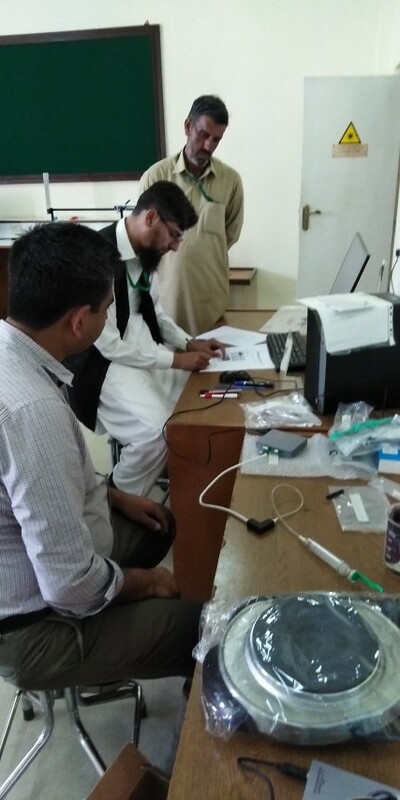 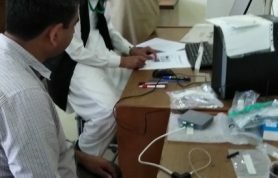 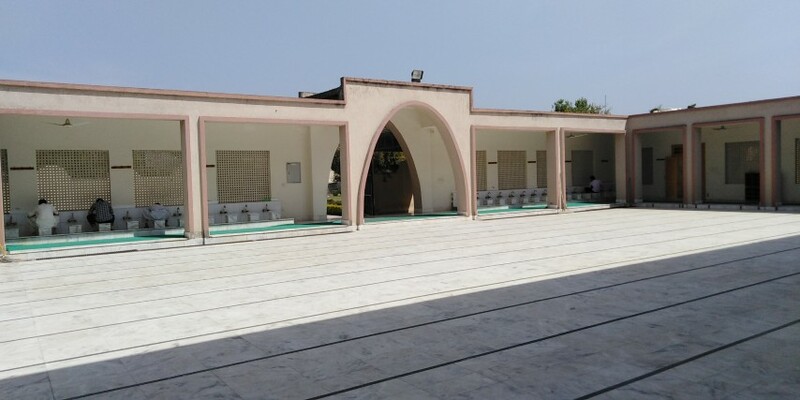 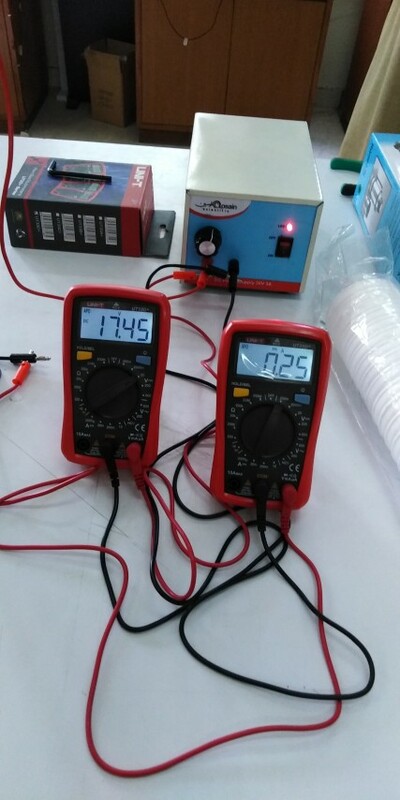 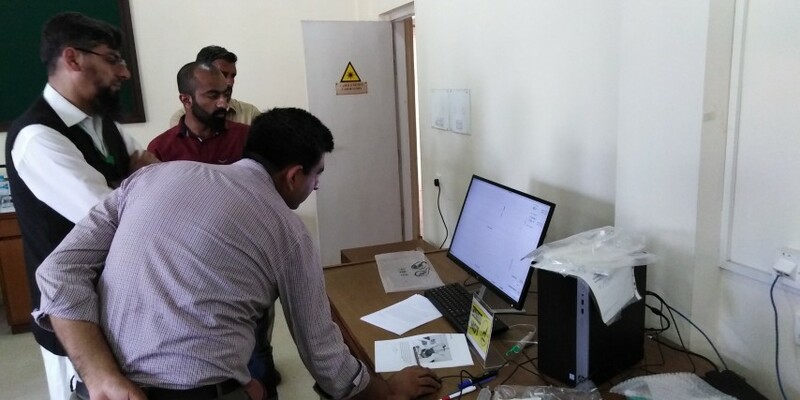 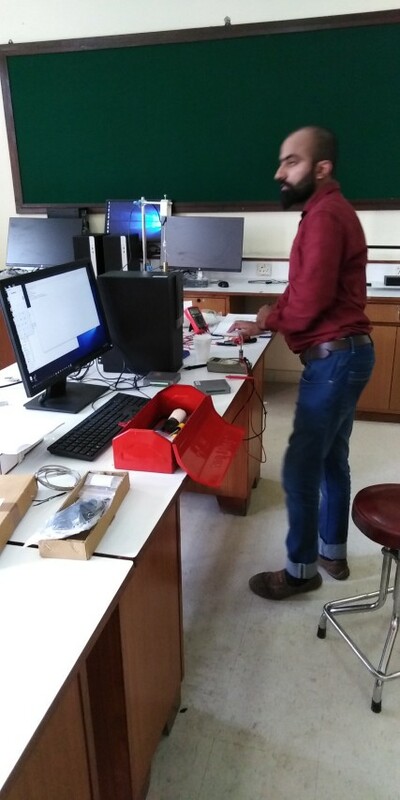 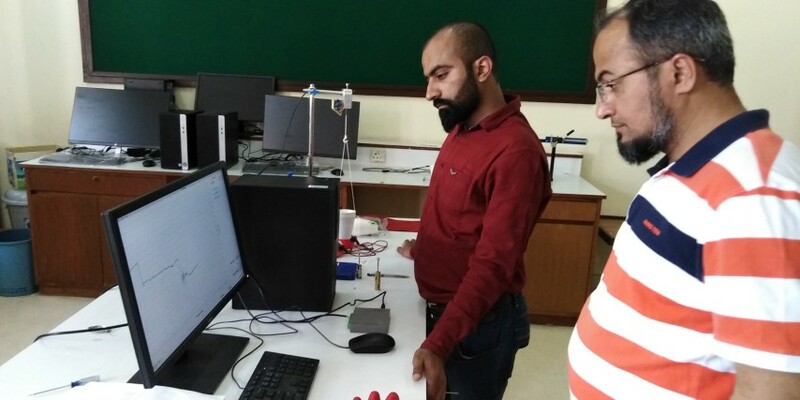 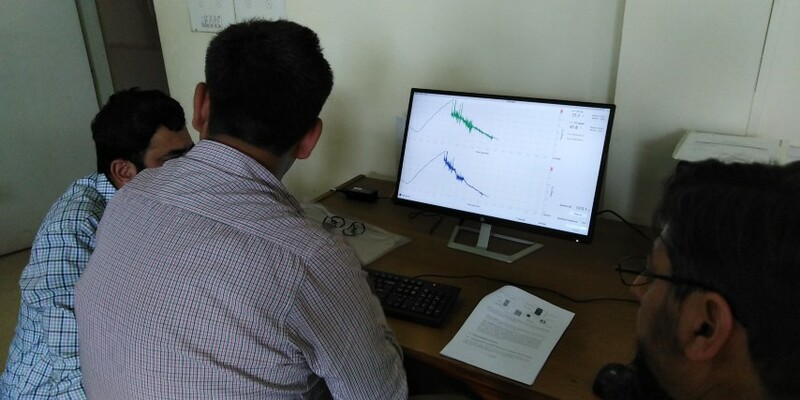 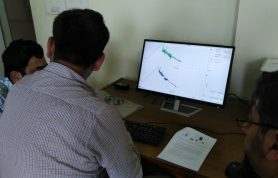 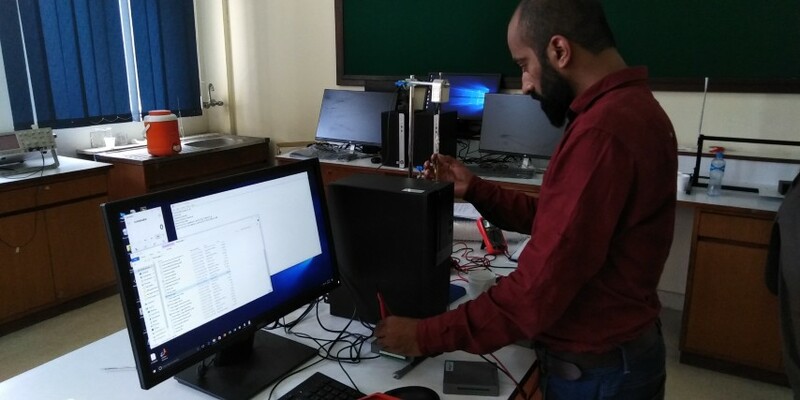 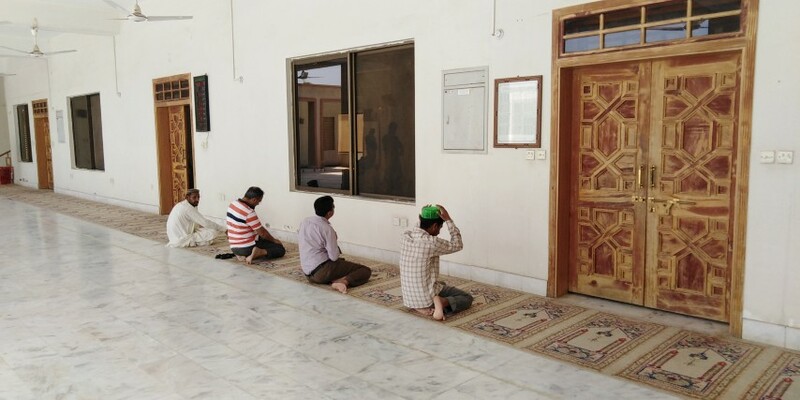 The team also provided on-site training to the laboratory staff at the premises and also troubleshoot some of the technical and hardware problems incurred during the previous phases of the project (See Phase 1 & Phase 2). 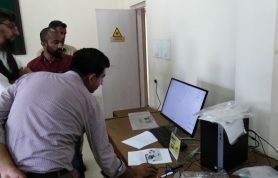 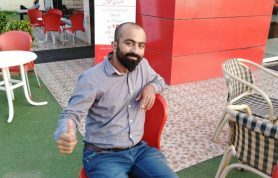 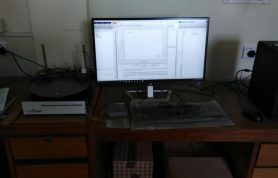 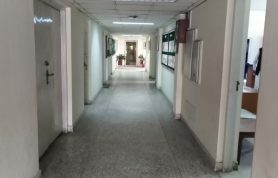 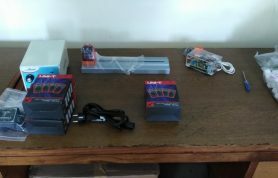 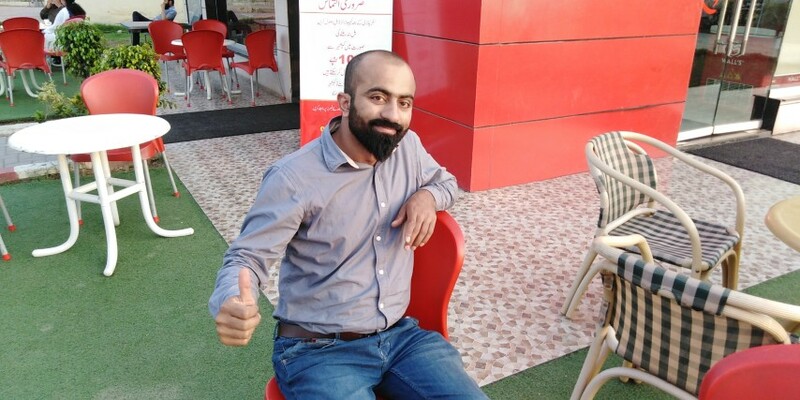 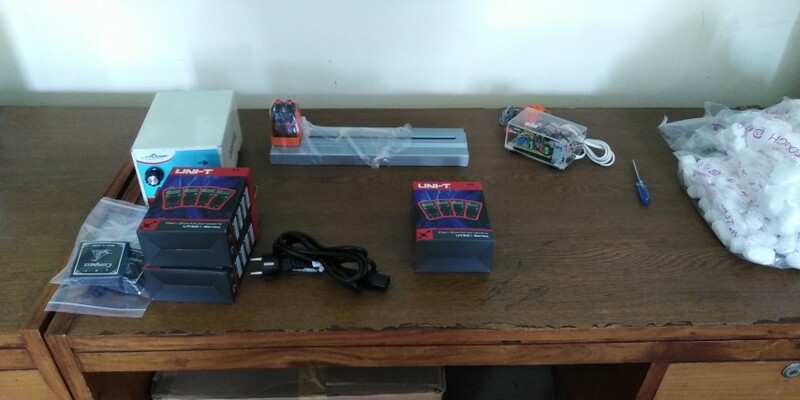 One hardware component was entirely replaced with new hardware and the team resolved to provide continuous support to the institute in the future as well. 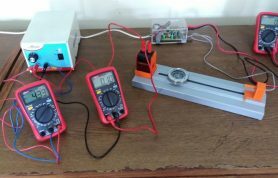 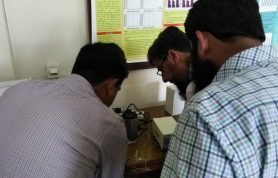 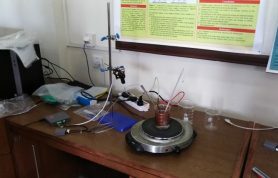 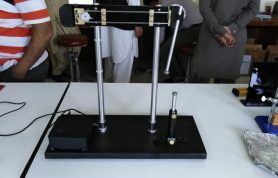 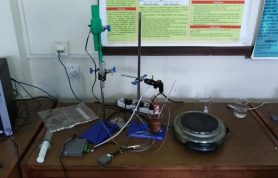 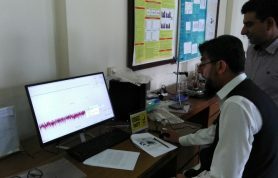 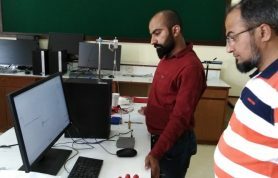 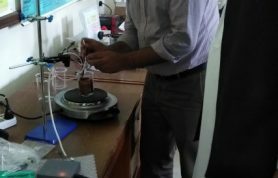 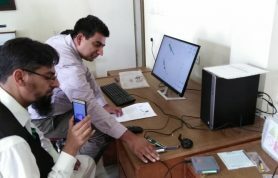 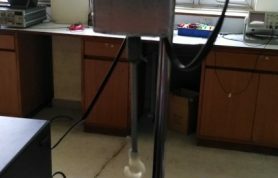 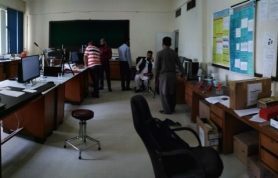 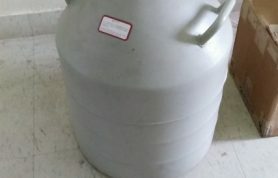 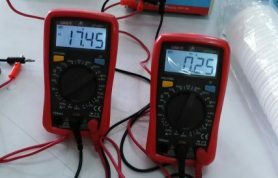 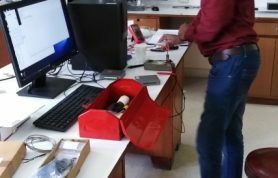 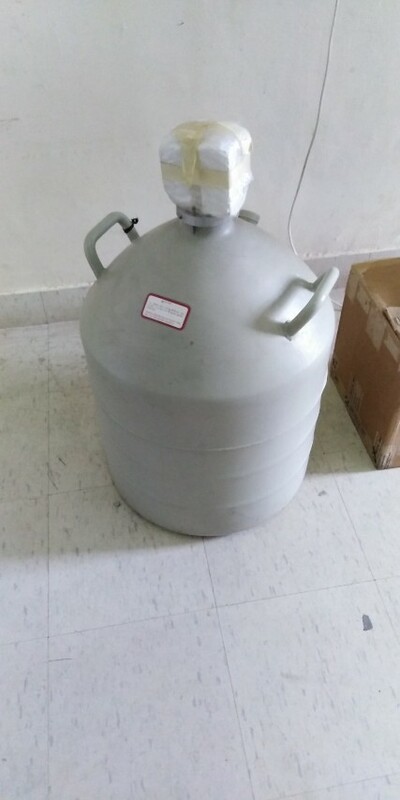 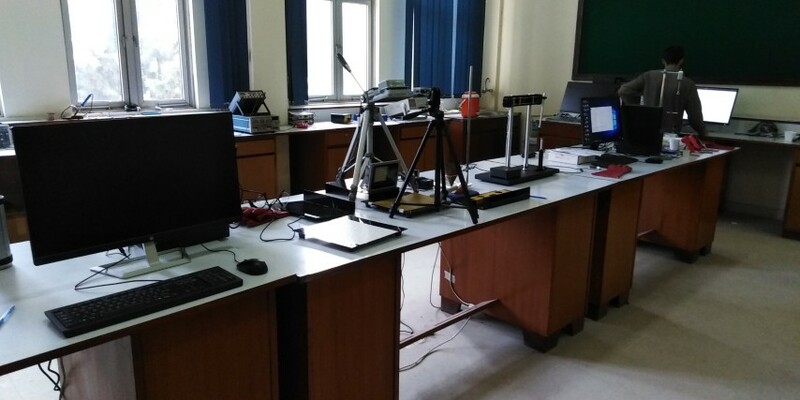 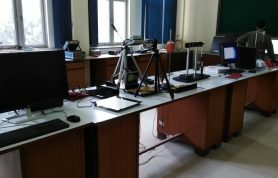 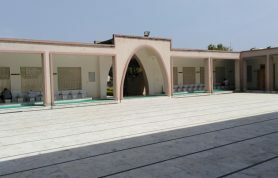 The journey of the last ten years of technology sharing with other institutes of Pakistan has made Physlab firm in its vision to illuminate national scientific literacy by strengthening the local eco-system of building equipment for scientific adventures (see here our previous projects). 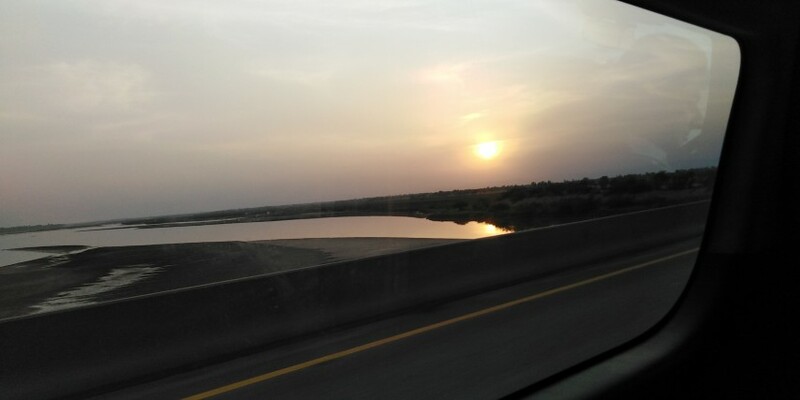 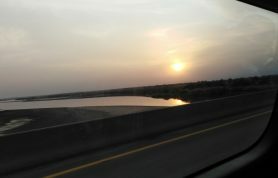 We hope that this ray of hope, one day very soon, transforms into an ignition of passion across Pakistan for self-sufficiency, self-belief, and self-exploration to turn our country’s fate around in upcoming years. 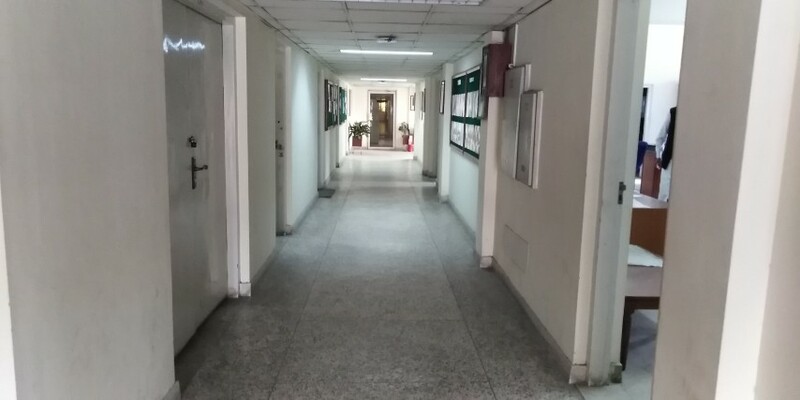 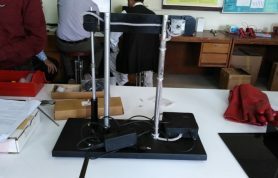 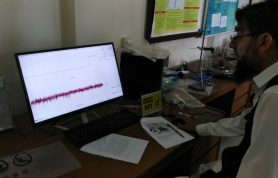 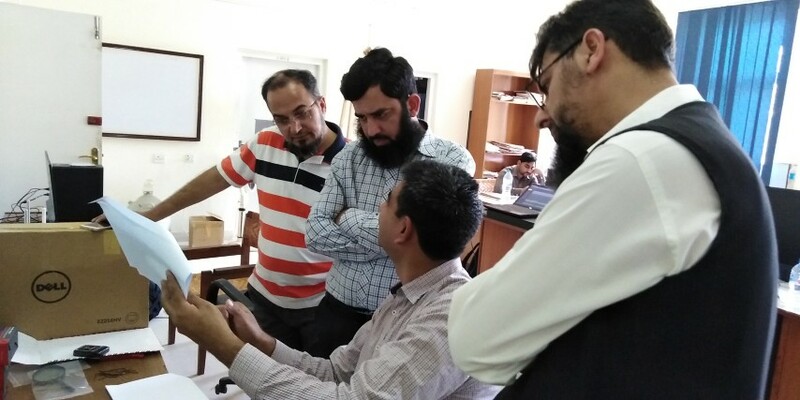 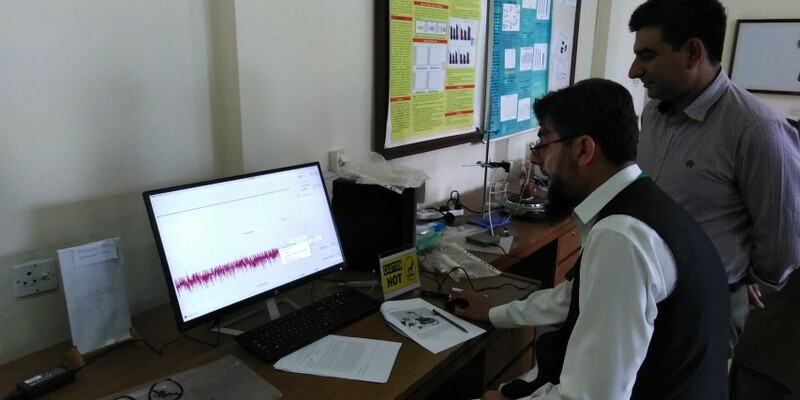 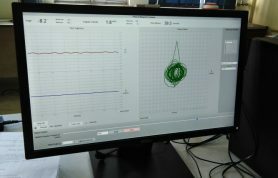 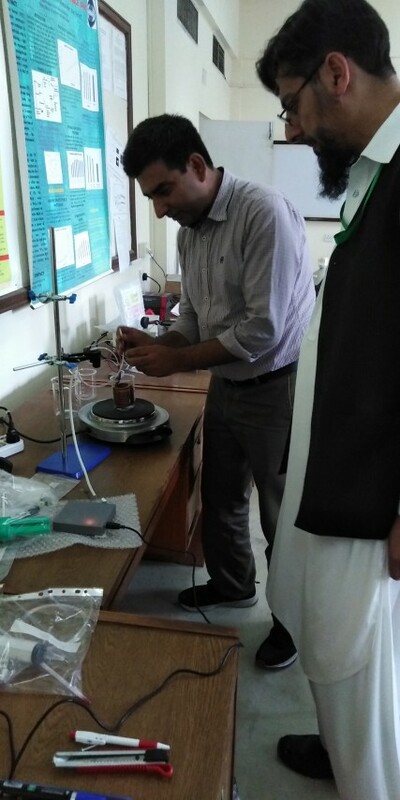 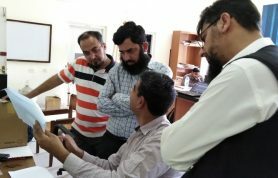 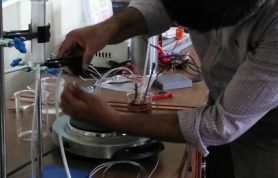 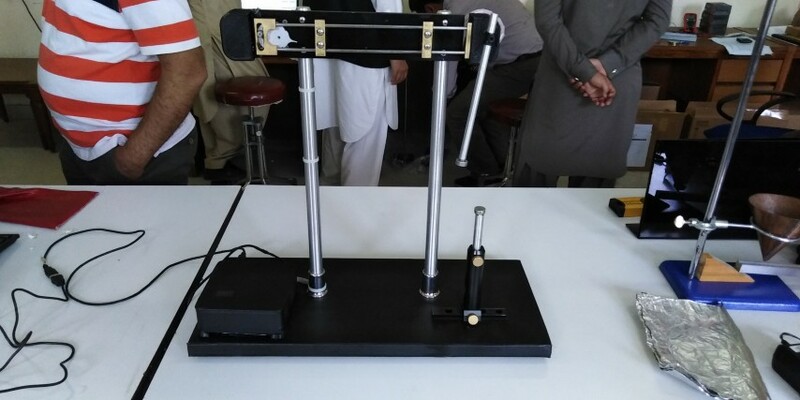 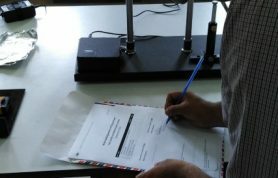 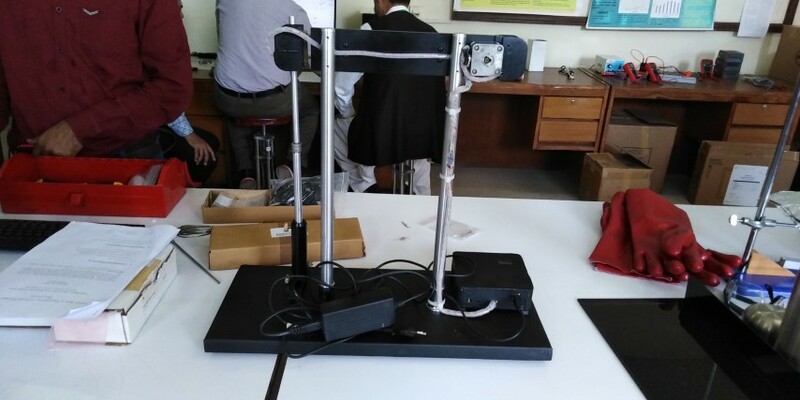 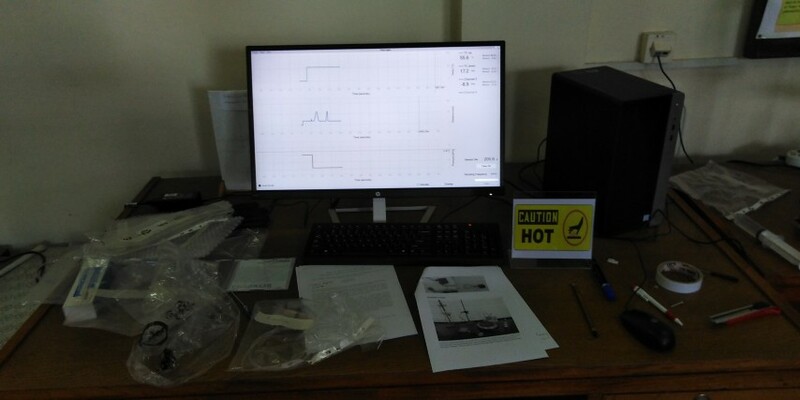 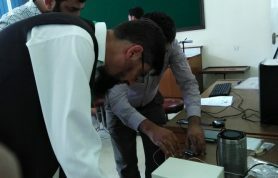 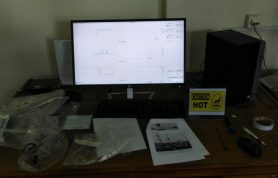 Following are some of the glimpses of our visit right from the treasures at Physlab to the receipients at PIEAS institute in Islamabad.